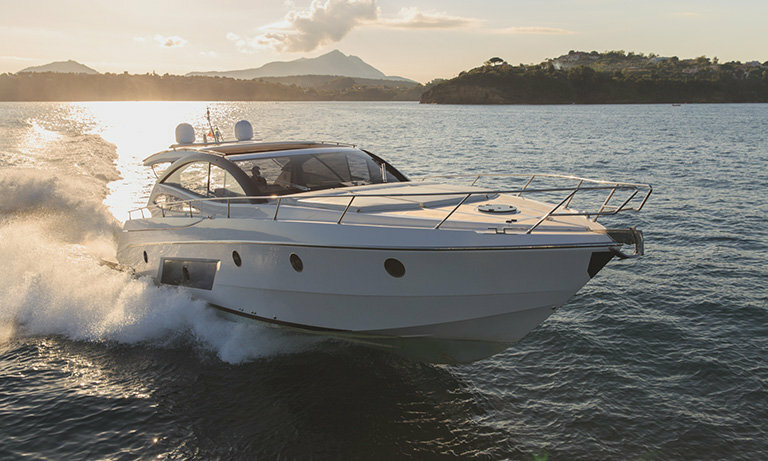 DBY Boat Sales - Incorporating David Bray Yachts and Multihulls for Sale. Buying or selling your boat can be an emotional and life-changing decision. The team at DBY will welcome you into our family and support you in making the best decision for your needs. 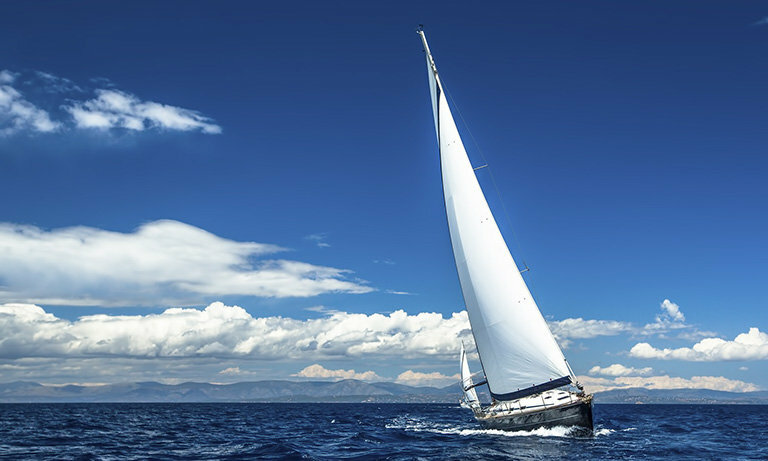 Our personable service and wealth of knowledge will keep you in safe hands whether you are an experienced boater or novice to the water. 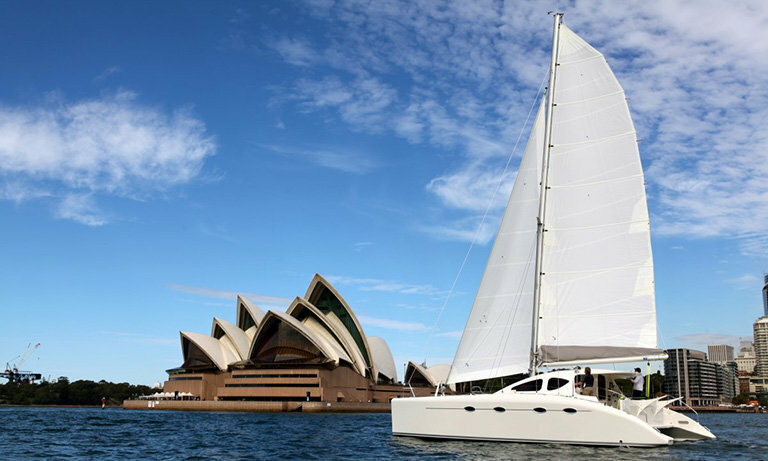 Based in Pittwater, Sydney, we can assist you locally or internationally ensuring that your boating dreams do come true.